While it’s a wonderful way to create a family, the logistics and details necessary to carry one out successfully can feel like a minefield to intended parents who have never gone through the process. 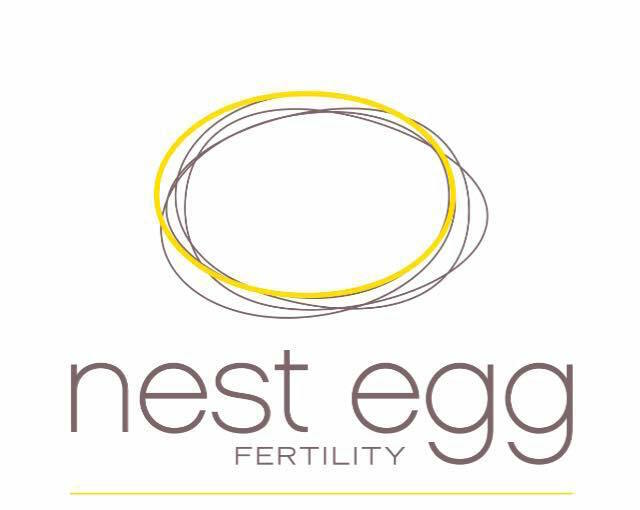 At Nest Egg Fertility, our staff has almost 20 years experience in the field of surrogacy (and given the relevant nascent nature of the science behind the process, that’s an unusual amount of experience). We’ve helped clients from Europe, Asia, Australia, South America, and yes, even the United States become parents. We’ve seen the inexplicable joy felt by people who would otherwise be unable to start a family, and we’ve seen the equally inexplicable joy of surrogates who were able to make the most important dream in someone’s life a reality. We’d love to get you started on your path to parenthood through surrogacy so feel free to contact us for a free consultation.